which then start a new intracellular colonization in other endothelial cells. Also, the bartonellas act as parasites on the peripheral erythrocytes, inducing the anemia syndrome. 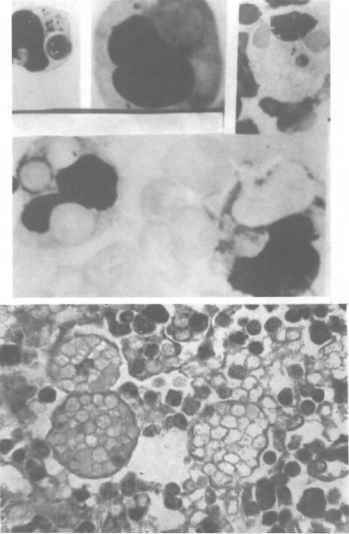 erythrocytes with bartonellas (Figures VIII.22.4 A,B). 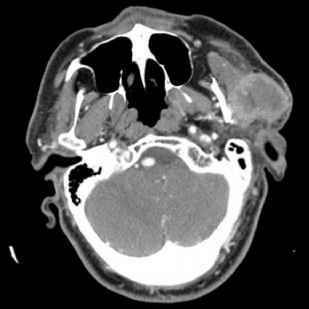 Severe cases show thrombosis and infarction in the spleen, centrolobular necrosis of the liver, and lung congestion. At the end of the anemia stage, an immunore-sponse is mounted against the active basilar bartonellas, which then are converted to the resistant coccoid stage. This is the most dangerous period of the disease. The "anoxemia" is extremely severe, with the red blood cell count falling to below 1 million. In at least 30 percent of the cases, the untreated patient dies after physical collapse. Another 40 percent die from secondary complications. The nonspecific immunoreaction decreases to the "anergic stages," but some quiescent chronic infection in the patient will exacerbate to an acute stage. The most frequent complications are salmonellosis, tuberculosis, malaria, and amebiasis in carrier cases. From the clinical point of view, the patient has recovered. He or she appears to be normal, but the bartonellas still live in the adventitial cells surrounding the subcutaneous capillaries. Blood and bone marrow cultures are still positive. 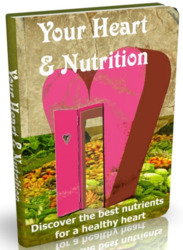 There is an unstable balance between the intracellular bacteria and the immune response. In time, when this equilibrium breaks down, the bartonellas start a new cycle of reproduction in the histiocytes. The second stage of the disease appears as a disseminated verrucose eruption. 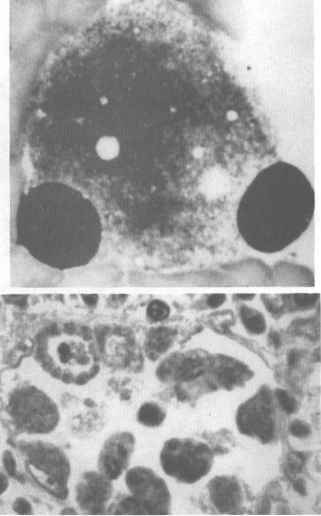 This histiocytic proliferation, with the in situ presence of the microorganism, is a clear example of cellular immunity. Sometimes the histiocytic proliferation is so great that the lesion appears like a tumor, a histiocytic lymphoma. The histopathology of the granulomatous phase shows an angioblastic proliferation with large, pale histiocytes and endothelial cells, some filled with coccobacillus bartonellas. 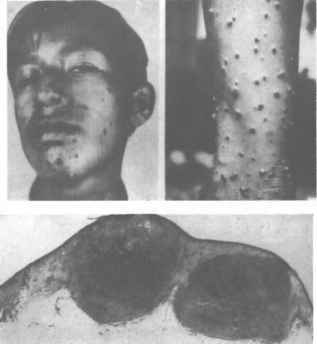 The rupture of these cells results in the dissemination of the bartonellas through the skin, with the appearance of new verrucose eruptions. The eruptive phase tends to heal spontaneously without scars.